Understanding The Ins And Outs Of Holding A Workshop Or Training Session Will Define Your Success Or Failure! 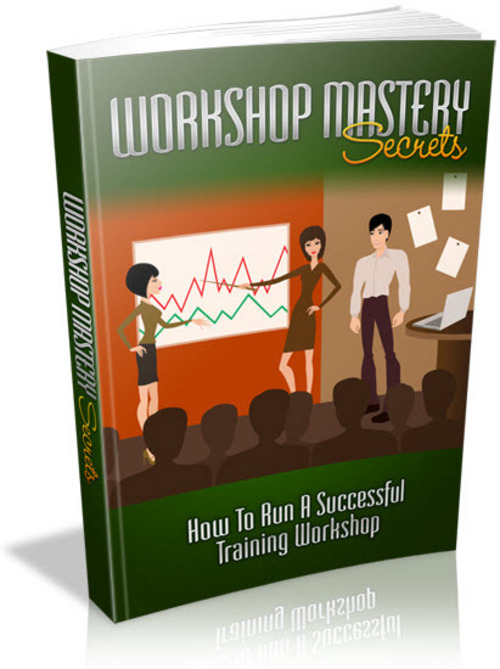 With this product you will be ready to put together a workshop that will reap you great rewards. -You can offer (sell) Personal use, Basic Resell Rights and/or Master Resell Rights to the PDF E-Book.